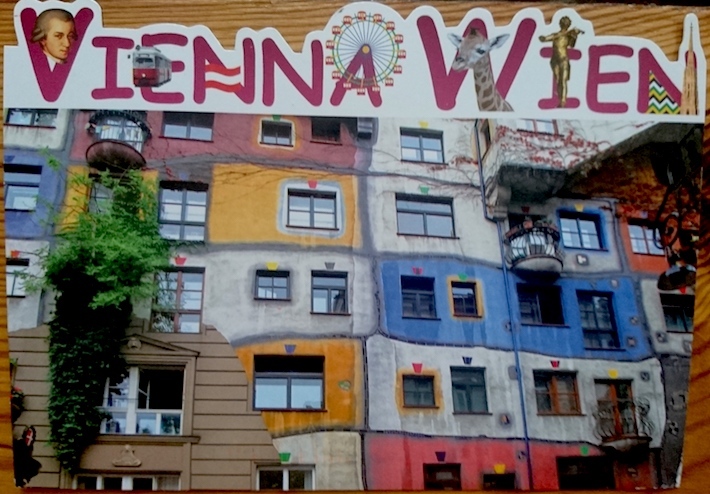 Once upon a time, Vienna was my favorite city and second to Athens. I only visited two days and remember little. 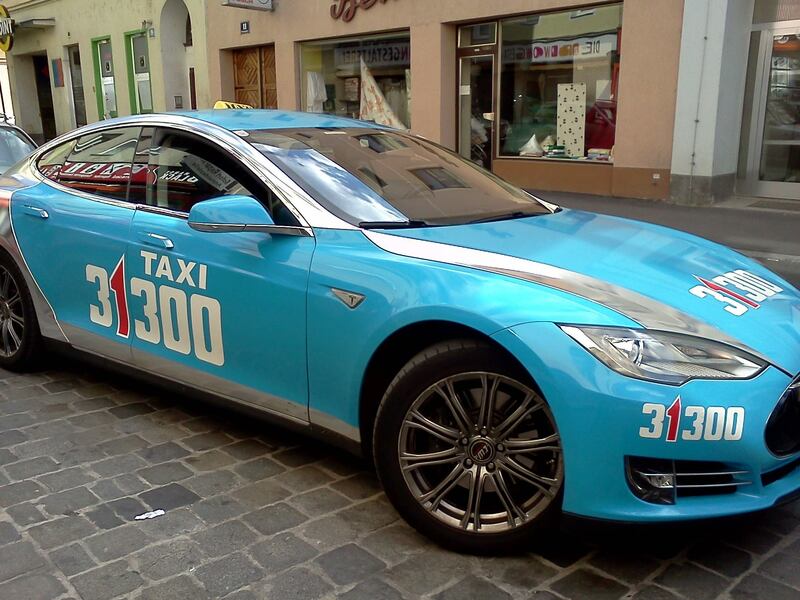 This time it didn’t start well, I fixed it, found peace, and then my first ride in a Tesla taxi sent off a chain of events that left me stranded and communication-less for 12 hours. Thankfully it ended well after A and L stepped in, and I paid handsomely for the solution. There’s great food and history here but no surf. This week there was a whiskey bar, MINI Coop, a meal not cooked by me and the unexpected. Food for thought. Very old with a hint of modern. That’s how I’d describe the city and this postcard. Mozart and the Mumok, wars and royals. I rode the Prater and Ring Strasse tram, walked the city as I always do, and mostly I got a feel for everyday life and ate well thanks to insider advice from fellow a12s. Many things remain a mystery because I know no German, but I’m OK with that. Rotation over, role change made official, it’s been a rollercoaster. Next stop, Croatia!